It's been awhile since I shared some of my work, which is so horrible of me because really I have so much love to share with everyone. This island has offered so much beauty to my life and the luck that I have to capture it with amazing families is truly a wonderful blessing. This shoot was so fun. 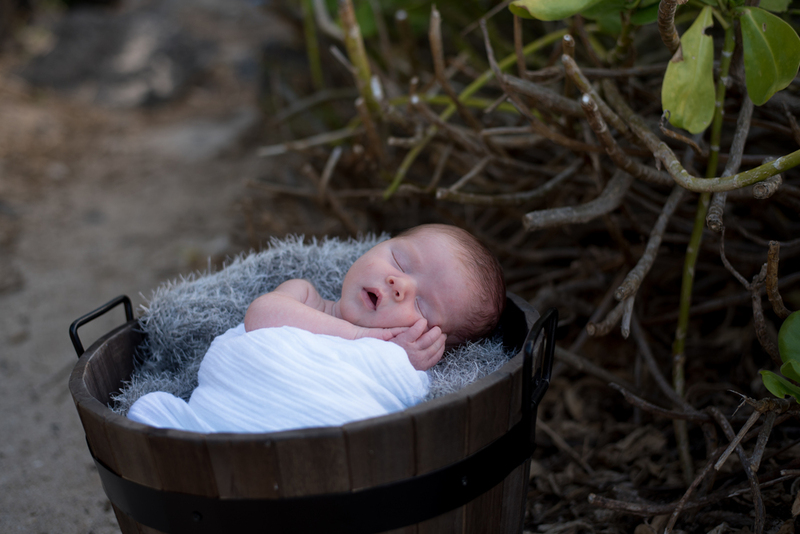 I finally got to do a beach newborn shoot and seriously I am so in love with every ounce of it. Remember that saying.. less is more? Well... its so so so very true.